The Property and Environmental Cluster will allow Seacare Environmental Pte Ltd and Seacare Properties Pte Ltd, together with its subsidiaries, to leverage on one another’s expertise and resources to strengthen their market position. 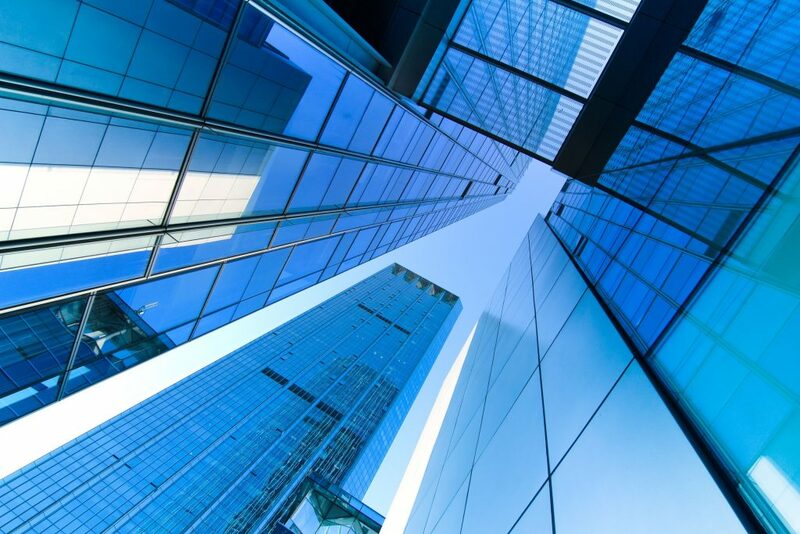 Seacare Properties (Philippines) Pte Ltd and Seacare Property Development Pte Ltd supervise, manage and/or evaluate property investments through alliance with regional investors and developers. 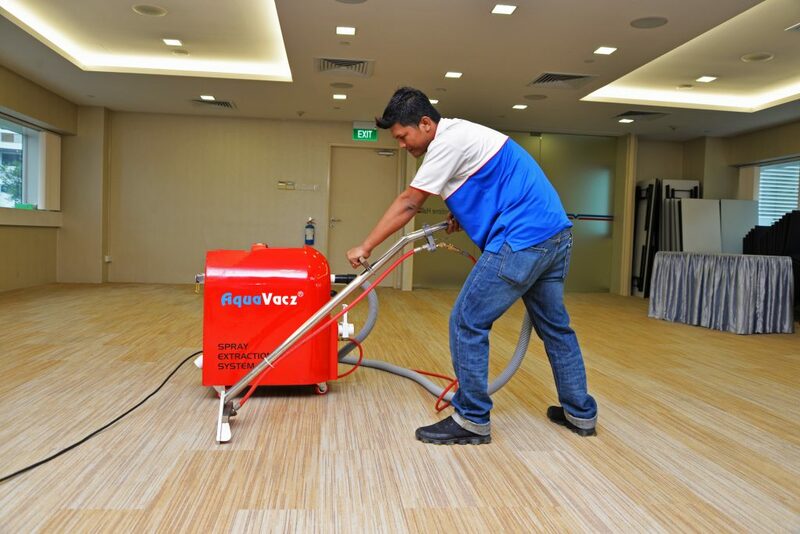 The cluster’s Environmental arm, Seacare Environmental Pte Ltd which focuses on the Singaporean market, compliments its Property endeavours with a suite of professional and customised cleaning services. These include upholstery and restoration for marble and granite flooring for hotels, condominiums and commercial properties. Its stringent standards have generated a growing clientele in niche local markets, such as campuses, cookhouses and childcare/elderly care centres.